Welcome to my blog, and thank you for purchasing my app. 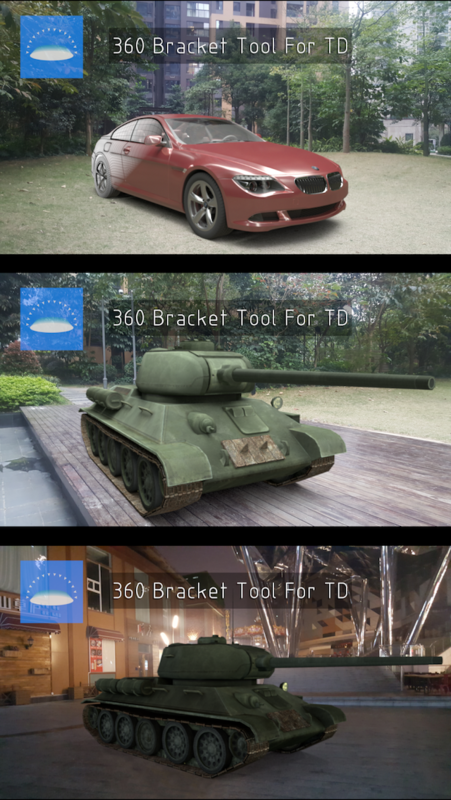 The 360 HDR Bracket Tool For Theta App I developed is intented to provide a low cost and convenient on set 3D/VFX production tool, working together with a RICOH Theta S or Theta SC 360 camera. This app is capable of shooting multiple 360 images with wide range exposure level settings automatically, which is more than the official Theta App can do. It is designed for on set work, and has the logging function allowing post processing the images faster. on Apple App Store here. © This post is licensed under a Creative Commons Attribution-NonCommercial 4.0 International License，please give source if you wish to quote or reproduce.This post was published 377 days ago, content in the post may be inaccurate, even wrong now, please take risk yourself.